ZOPO Speed 7 has nice specs, but is it overpriced? 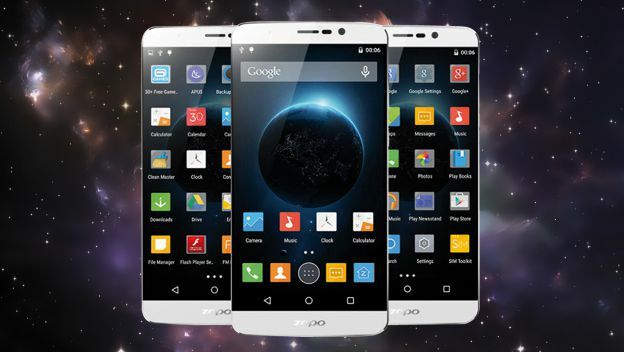 Home>News>ZOPO Speed 7 has nice specs, but is it overpriced? Recently released in India, the ZOPO Speed 7 is making its way to more countries, serving as yet another lower-midrange alternative for consumers. And while some see this relatively new Chinese smartphone as being overpriced, it really isn’t, in the grand scheme of things. While the Speed 7 is powered by an eight-core, 64-bit processor, it comes from arguably the number one maker of chipsets for lower-end and midrange phones – Mediatek. Clock speed is a rather solid but unspectacular 1.5 GHz, but the processor is paired with 3 GB RAM, which is now the de rigueur amount of RAM for flagship phones. It boasts of a 5-inch, 1920 x 1080 Full HD display, 16 GB internal memory with microSD support of up to 64 GB, a 13-megapixel rear camera, a 5-megapixel front camera, and comes with support for 3G connectivity. The ZOPO Speed 7 measures 8.6 millimeters thick and weighs in at 136 grams – it’s not as slim as some of today’s top flagships, but not exactly clunky and heavy either. Special features, unfortunately, are quite limited – Dual SIM support is probably the most notable selling feature on this device – but then again, it’s not very common to see too many special features on lower-priced phones with midrange specs. Some sources, such as The Indian Express, have described the ZOPO Speed 7 as being a bit overpriced. 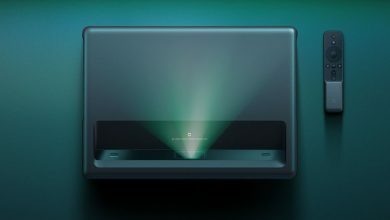 However, if you realize that the device sells for the equivalent of $199 U.S. dollars, the specs above do offer some nice value for your money. No, it’s not a game-changing handset by any means, but for what it is, the Speed 7 is fairly-priced, with some solid fundamentals underneath. Teclast X98 Pro Vs Microsoft Surface 3: Can the Chinese tablet challenge this product?